The choice of travel in Europe for North Americans is often between independent travel or group travel. 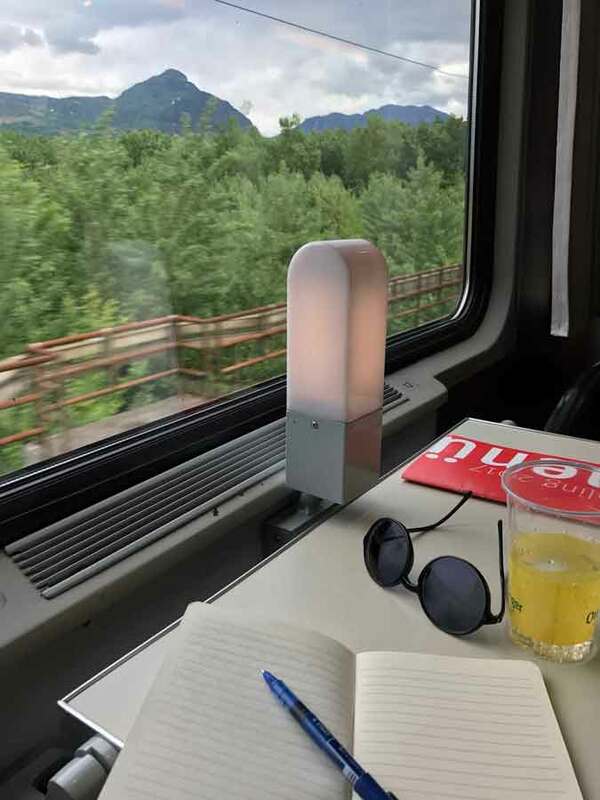 Independent travel requires researching and booking all travel and accommodation arrangements, finding your way around, dealing with language issues and generally venturing into the unknown. For many people, this is an exhausting prospect so they opt for the alternative, large group travel. Large group travel requires sticking to a firm schedule, traveling in a large herd and experiencing only places, restaurants and hotels that can accommodate a crowd. 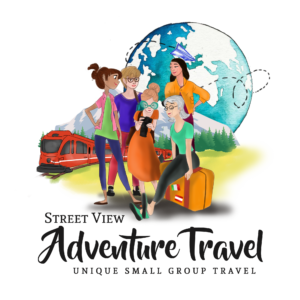 Small group travel offers the convenience of having all travel and accommodation arrangements made for you, the intimacy of a personal guide with local established relationships and a tour plan that allows for both group activities and time for personal exploration. Small group travel removes the stress, time and unknowns of planning a trip to another country. Small group travel offers the convenience of having all travel and accommodation arrangements made for you, the intimacy of a personal guide with local established relationships and a tour plan that allows for both group activities and time for personal exploration. Small group travel enables itineraries which are custom made to the interests and needs of the independent traveler. This gives greater mobility and ease of access to the best experiences a destination has to offer. 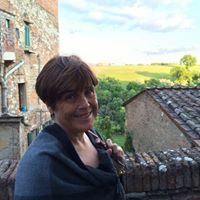 Traveling in a small group with an experienced travel guide allows you to immerse yourself in the culture, food, accommodations, art, and architecture beyond that which a typical tourist experiences. 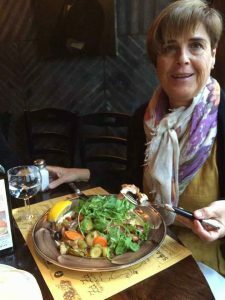 With a small group, you stay at small family run hotels, you eat at local restaurants with amazing cuisine, you take personalized walking tours with local guides, and have time to explore your own interests with tips from your guide. 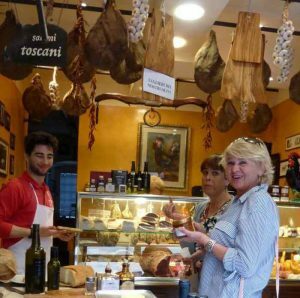 There is no experience quite like visiting a private vineyard and tasting wines with a small grower in Northern Italy, eating fresh cheese at 500-year-old farm on a mountain in Tyrol, or learning sausage making with a genuine artisan.